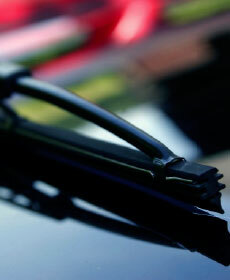 When you purchase a set of four select qualifying tires, we will replace the front wiper blades at no additional cost. Simply print out and present this coupon to your Lexus Technology Specialist when you arrive for your tire appointment. Lexus models only please. See your Service Advisor for details. Can not be combined with any other offers. Taxes may be applicable.